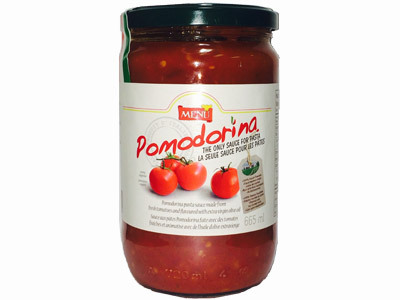 A special tomato sauce prepared with fresh chopped tomatoes and a great variety of fresh vegetables, herbs and sunflower oil. This sauce us produced at the height of the tomato season with only the best tomatoes. A sauce with a zesty, home-made taste. 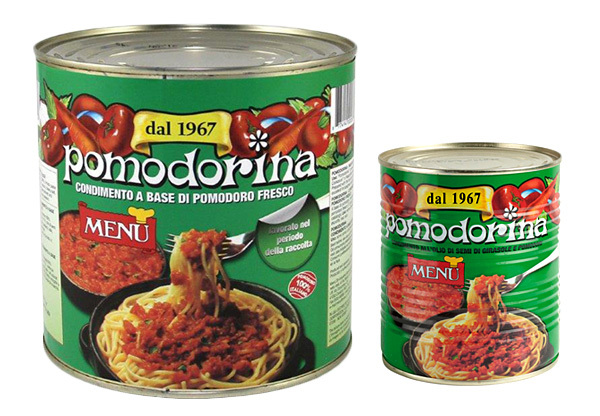 Ideal for pasta dishes, and on crostini (toasted slices of bread), pizzas, or for rice and meat with tomatoes.